The newest addition to our eyewear brands, Longchamp, is bringing a little Parisian style to Fareham! Longchamp was established in 1948 by Jean Cassegrain, an entrepreneur with a passion for heritage French style. Originally a tobacconist, Cassegrain also started designing and selling leather accessories such as wallets and bags, which is what launched the brand we know today. Since then, Jean Cassegrain has passed the company to his son, sharing the same strong values around company ethics and brand identity. You may know Longchamp best for their Le Pliage handbag, which became the fashion-must have in the early nineties and has remained a wardrobe staple to this day. 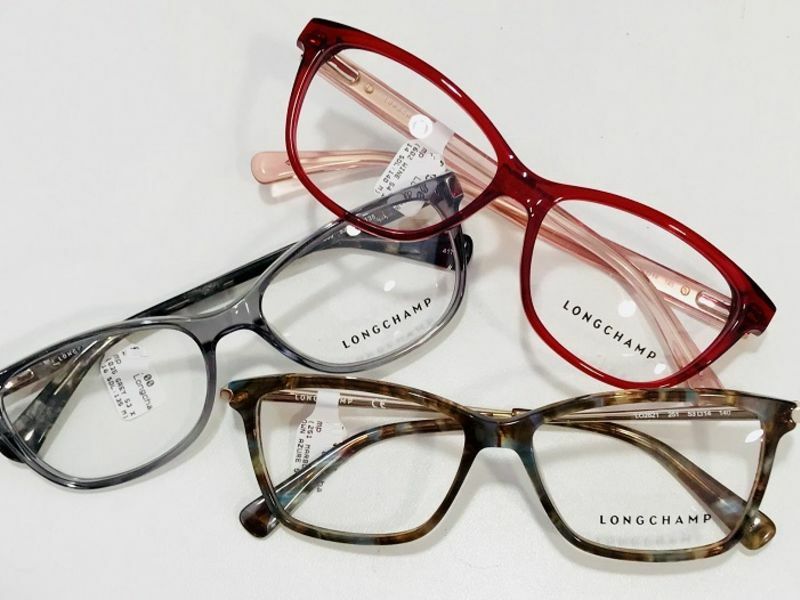 Longchamp still pride themselves on creating beautiful products that stand the test of time, something which is certainly noticeable in their new range of eyewear. 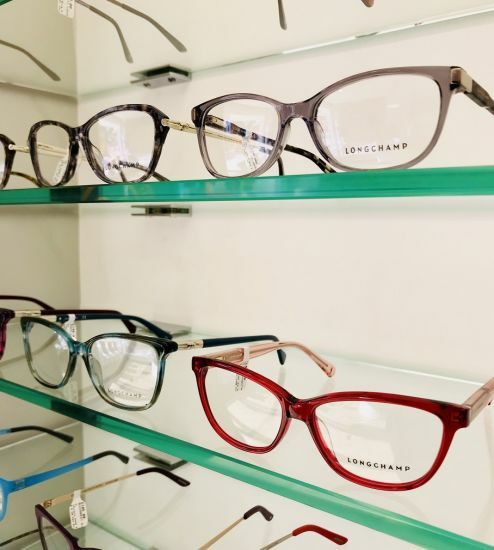 Minimal, clean cut but with a certain flair for design, Longchamp eyewear is perfect for those of you who want a look that will last a lifetime. It goes to show that classic doesn’t mean dull – many frames come in an array of colours, from vibrant reds to muted browns. Offering frame shapes to suit even the most individual tastes, anyone can incorporate a little French style into their everyday look. The team in Fareham have commented on how excited they are to be stocking a brand so different to what they have had before. Next time you’re passing by, why not pop in to see what the fuss is about? Alternatively, you can book an appointment online.